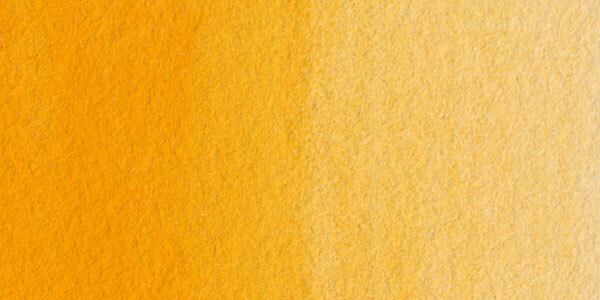 Isoindolinone Yellow is a new-generation organic pigment that has a very high tinting strength and average drying time. The first isoindolinone pigments were patented in 1946, and commercial production of pigments in this group began in the 1960s. 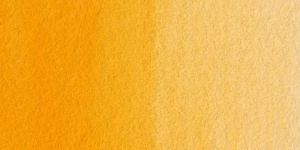 Several isoindolinone yellow pigments are available.